Features: water - proof, oil - proof, chemical - proof, environment-friendly and 100 % recyclable. 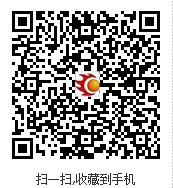 even if incinerated, toxic gases will not be produced. Save a lot of forest resources. Long shelf life, mothproof, anticorrosive, durable, strong, puncture - proof, tear-resistant ( especially transverse ), wear-resistant and folding - resistant. 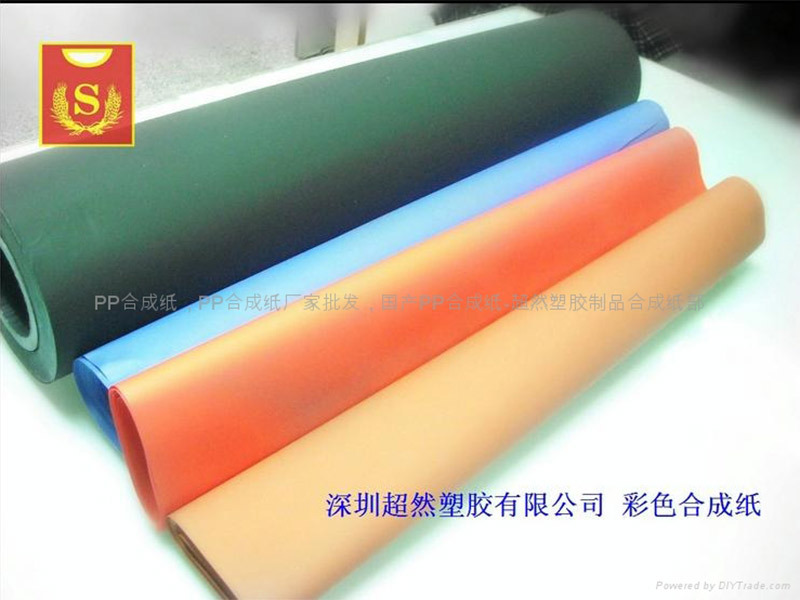 Now the company develops new special black PP synthetic paper to meet customers' need for printing and dyeing. The material is nontoxic and environmentally friendly and meets RoHS environmental protection requirements.